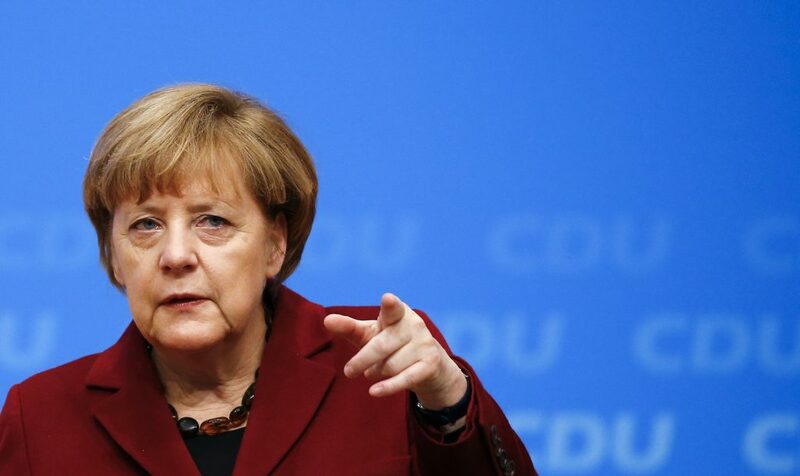 How long until Merkel enters campaign mode? Germany’s recent economic figures are impressive, with low unemployment, GDP growth stronger than expected, and the DAX stock index set for new records. However, the state of the economy will at best be a sideshow when Chancellor Merkel speaks at a gathering held by her party, the Christian Democratic Union (CDU), on Wednesday. Ever since Martin Schulz’ bid for the chancellery was announced in late January, his Social Democratic Party (SPD) has enjoyed a huge popular upsurge, with many polls suggesting that the SPD might well beat Merkel’s CDU in the general elections scheduled for September. Although it is still a long way until the election, CDU leaders are already worried about Schulz’ ascent. With the Social Democrats rising in the polls and the electoral revival of the CDU’s traditional political ally (the Free Democrats) still in doubt, Merkel may find herself short of coalition options. While the German chancellor has so far refrained from attacking Schulz directly, she’ll have to do so soon: the campaign bells are already ringing.